REGION — This weekend is the ultimate in sales, discounts and attracting consumers with enticing promotions. And Main Street Oceanside and the Carlsbad Village Association are no exception. The two business entities have unveiled their holiday season promotions, targeting Small Business Saturday and hoping to catch as many local shoppers as possible. Both organizations are kicking off their holiday season on Nov. 24 including plans for events in December. 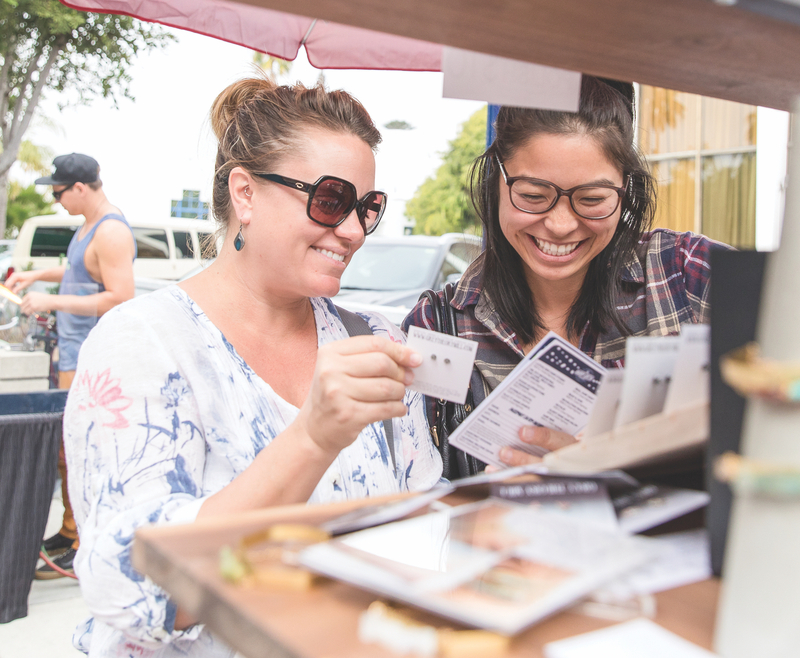 Main Street Program Manager Gumaro Escarcega and his counterpart, Christine Davis, program manager for the Carlsbad Village Association, said their calendars are packed and offer local shoppers plenty of selections. Main Street’s main draw is a passport program for shopping local. It runs from Nov. 24 through Dec. 12. 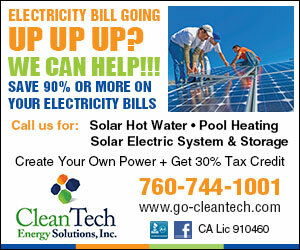 Numerous businesses are participating with the goal to draw traffic to those businesses. So, buy an item, get a stamp and then enter a drawing for prizes donated by those small businesses. The shop local campaign begins with its Merry Makers Fair (10 a.m. to 5 p.m.) and sip ‘n shop (2 to 5 p.m.) on Nov. 24. The fair continues on Nov. 25 from 10 a.m. to 2 p.m. On Dec. 6, the annual Christmas tree lighting will take place from 5 to 9 p.m. at the Regal Cinema Plaza. The event will include bounce houses, zip lines, games and an appearance from Santa Claus. And although the official start date is Dec. 1, Main Street’s annual window decorating contest unofficially starts Nov. 24, as many businesses get a head start, Escarcega said. Voting is open to the public via the Main Street Oceanside website and the winners will take home cash prizes up to $250. Another sip ‘n shop on Dec. 12 will be held in south Oceanside with more than a dozen businesses participating, Escarcega said. As for the passport program, he added Main Street handed out more than 2,500 previously and expects the number to grow this year. In Carlsbad, Davis said small business Saturday also starts Nov. 24 and showcases four musicians from 10 a.m. to 5 p.m. Specials, discounts and merchant hospitality, where the businesses offer free refreshments, are all part of the campaign. Also, the Carlsbad Village Association will be handing out swag bags to random shoppers as a thank you for their patronage. As the holiday shopping season continues, Davis said the association will host a crafter’s showcase on Dec. 1, which highlights local artisan crafts from 9 a.m. to 4 p.m. A sip ‘n shop from 4-7 p.m. on Dec. 7 will feature the Carlsbad High School jazz ensemble belting out holiday tunes. The always popular Pets on Parade with an appearance from Santa will be Dec. 9 at the Village Faire. The event runs from 9 a.m. to 2:30 p.m. One of the highlights is pets taking photos with Santa, with 100 percent of money collected from pet photos and a raffle benefit the Wagging Dog Rescue. And like Main Street Oceanside, Carlsbad Village Association will also hold a window decorating contest from Dec. 1 to Dec. 18. To set up a pet photo appointment, contact Davis at chris@carlsbad-village.com. Walk-ups are welcome, but priority will be given to appointments.